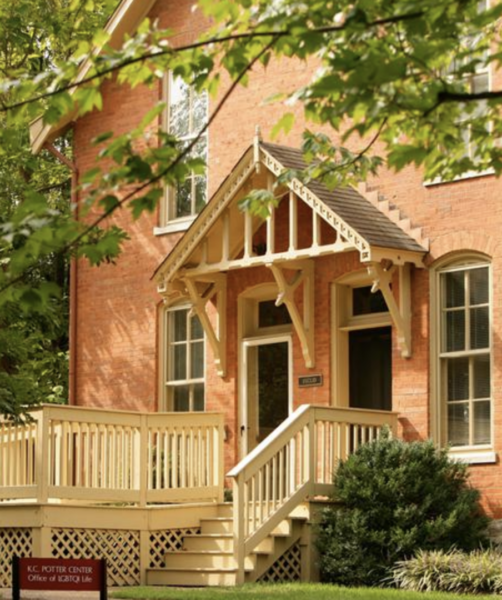 The K.C Potter Center, home of the Office of LGBTQI Life, will mark its 10th anniversary on Oct. 24 with a celebration open to the entire Vanderbilt community. The event will take place from noon to 2 p.m. and will include remarks, fellowship and refreshments. The K.C. Potter Center, located on West Side Row, serves as a cultural center, a place of affirmation and support for individuals of all identities, and a resource for information about gender and sexuality. Throughout the month of October, the K.C. 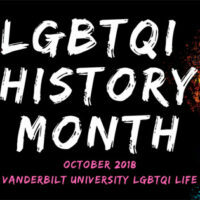 Potter Center is celebrating LGBTQI History Month with a series of events, film screenings, lectures and trainings aimed at educating and engaging students, faculty and staff. Over its 10-year history, the center has initiated several efforts aimed at fostering awareness and inclusion of lesbian, gay, bisexual, transgender, queer and intersex individuals at Vanderbilt. Some of these efforts include establishing LGBTQI Life affinity groups, advising student organizations and conducting Pursuing Respect, Inclusion, Diversity and Equity (P.R.I.D.E.) trainings that provide opportunities for community members to engage in ongoing education related to gender, sexuality and intersecting identities. Formerly the Euclid House, the K.C. Potter Center is named after Vanderbilt’s long-serving dean of residential and judicial affairs, who retired from the university in 1998. 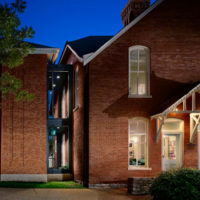 The center was dedicated to Potter in 2008 to recognize his many efforts to create a supportive and inclusive environment for LGBTQI individuals in the Vanderbilt community. For more information on the K.C. Potter Center’s 10th anniversary event, visit LGBTQI Life’s website.